» Hackleman, Olive & Judd, P.A. 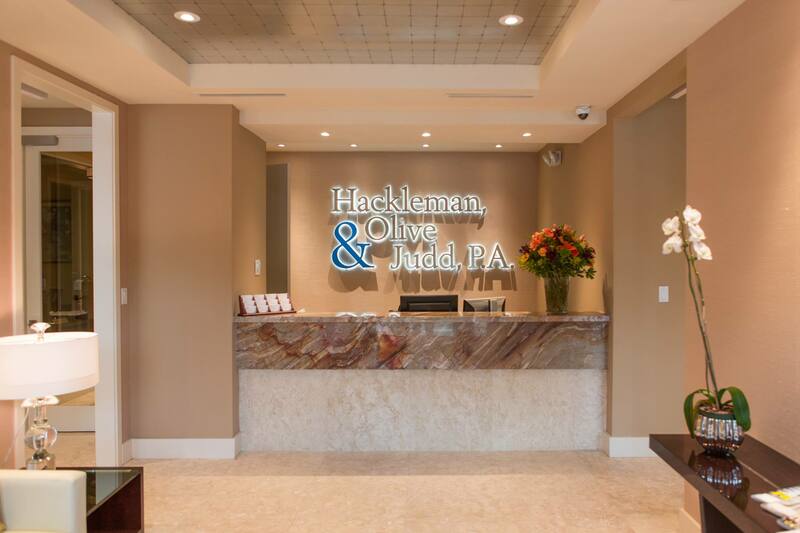 Hackleman, Olive & Judd is a Fort Lauderdale boutique law firm that focuses on complex high-stakes litigation, real estate transactions, and estate planning. Our firm regularly defends large corporations engaged in class action lawsuits and multidistrict litigation. Many of our cases involve multi-million dollar claims and complicated questions of fact and law. Recognizing that lingering disputes cost our clients resources, time, and goodwill, our lawyers act decisively and effectively to resolve critical issues. We rise to the challenge to deliver assertive, creative solutions to difficult legal problems. Hackleman, Olive & Judd is a South Florida law firm dedicated to achieving the goals articulated by its business, estate planning, and real estate clients in the most efficient manner possible. 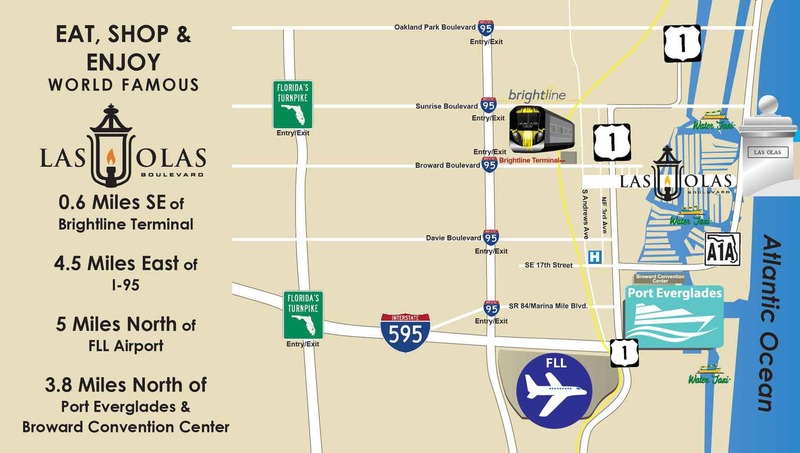 The Florida law firm of Hackleman, Olive & Judd is located near the intersection of Las Olas Boulevard and SE 25th Avenue in Fort Lauderdale, within walking distance of the Intracoastal Bridge, north of Idlewild. The law office is open during normal business hours (Monday through Friday, 8:30 a.m. – 5:00 p.m. EST) and otherwise by appointment. Hackleman, Olive & Judd is a boutique law firm committed to developing innovative solutions that best meet the needs of its clients. We are a strong team of results-oriented lawyers who represent large and small corporations, high net worth individuals, Fortune 100 companies, financial institutions, and other entities in Fort Lauderdale, throughout the state of Florida, and beyond.